We stand behind church leaders (pastors, elders, teachers) and teach and mentor them, provide them training lessons, materials and equipment needed to train their people and other leaders in the area. Our primary requirement is that, if you want to be taught, you have to be teaching others too. We seek to especially empower rural leaders in ministry. Currently, we teach nearly 4,000 leaders a year through the network of Antioch Institute training centers. They are taught through nearly 200 training centers across Cambodia. In 2006 we started Antioch Institute Philippines on Mindanao island, in the southern Philippines. 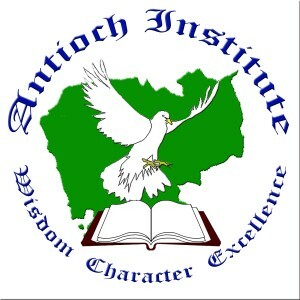 Its follows the same structure of the original Antioch Institute, however, there are five regional centers and dozens of local training centers. 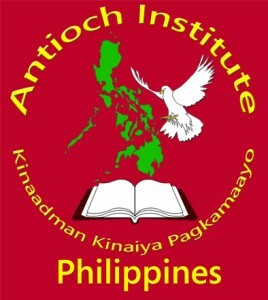 The work in the Philippines is coordinated by Pastor Ben Embaan. What if Jesus wasn't an American?